Action in the prestigious five tournament Dubai Polo Gold Cup Series (Dubai Open) will get under way with the Silver Cup starting tomorrow at Al Habtoor Polo Resort & Club. 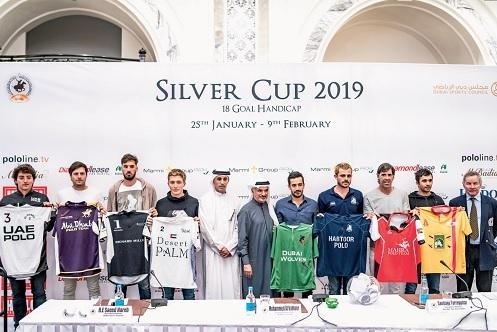 The Silver Cup 18-goal handicap competition, which runs until 8 February, is part of a series that is in its tenth year and is being held under the patronage of HH Sheikh Maktoum bin Mohammed bin Rashid Al Maktoum, the Deputy Ruler of Dubai. 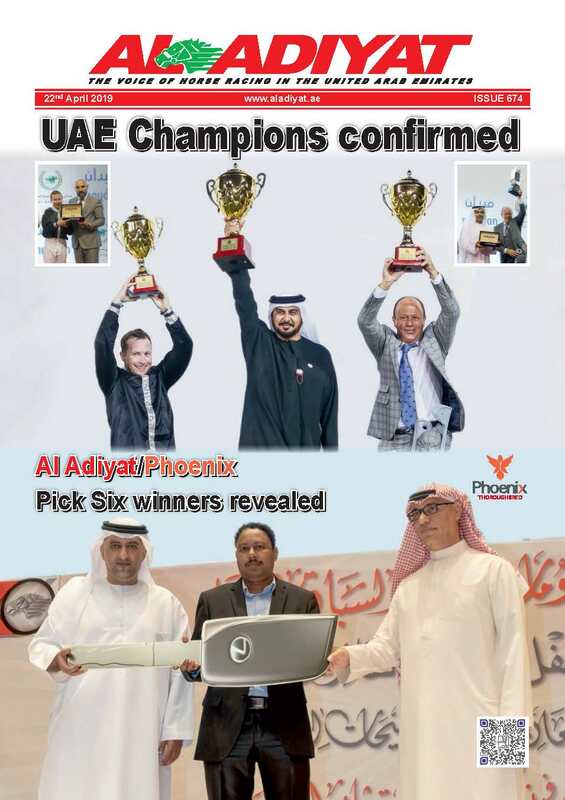 A live draw to determine the groups and fixtures was held at the Habtoor Ballroom of the Habtoor Palace, LXR Hotels & Resorts in Dubai on Monday. Also part of the Dubai Polo Gold Cup Series are the 10-goal handicap Polo Masters Cup from 10 to 15 February, the Julius Baer Gold Cup, an 18-goal handicap event from 18 February to 8 March, the Dubai Challenge Cup (18-goal handicap) from 15 to 30 March and the Dubai Cup, a 6-8-goal handicap tournament from 2 to 12 April. The Dubai Polo Gold Cup Series is one of five tournaments in the world that is played in the WPT Championship Cup category. It is on par with other world-class events in Argentina, Spain, the United Kingdom and the United States. Founded by its chairman, Mohammed Al Habtoor in 2009 as a series of tournaments carrying 10-12-goal handicaps, the tournament has grown to host teams playing in 18-goal handicap matches. Mohammed Al Habtoor is the patron of the Habtoor polo team, which is one of eight sides that will do battle for the Silver Cup. 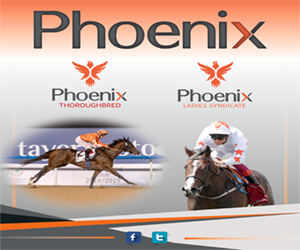 The others are Abu Dhabi, Desert Palm, Dubai Wolves, Ghantoot, Mahra, UAE and Zedan. 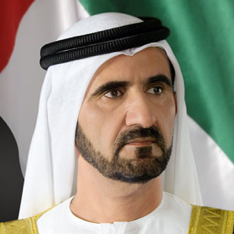 While the UAE team has HH Sheikha Maitha bint Mohammed bin Rashid Al Maktoum as its patron, Ghantoot have HH Sheikh Falah bin Zayed Al Nahyan as its patron. The teams have been divided into two groups with Pool A featuring Dubai Wolves, UAE, Abu Dhabi and Ghantoot, and Desert Palm, Mahra, Habtoor and Zedan battling in Pool B. While the top two finishers in each of the groups advances to the semi-finals of the Silver Cup, the bottom two sides make the last four of the subsidiary Hildon Cup. The tournament gets underway with Pool B sides Zedan facing Habtoor, and Desert Palm locking horns with Mahra on Friday. Action in Pool A begins the following day with Abu Dhabi facing UAE and Ghantoot taking on Dubai Wolves. Mohammed Al Habtoor said: “I am very excited about the lineup of players in this year’s Silver Cup. 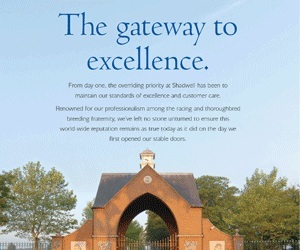 “The eight participating teams will feature top-ranking World Polo Tour players, including World No. 12 Facundo Sola and World No. 27 Alfredo Capella Barabucci, who are both 9-goal handicap players. Two 8-goal handicap players, Alejandro Muzzio and Juan Gris Zavaleta have also confirmed their participation and many others who have come directly from the Argentine Open. “The Dubai Polo Gold Cup Series has long established the UAE’s position in the international arena as a top destination for the sport of kings in the world.” Under the WPT Challenge Cup category, winners of the Silver Cup and Dubai Challenge Cup are awarded 50 and 20 points respectively, while the winners of the Gold Cup tournament, which is part of the WPT Championship Cup, will be awarded 80 points. The Dubai Open is played under the banner of the Hurlingham Polo Association, with the tournaments being played under strict international supervision according to the HPA rules and provision of its umpires.